The perfect team-building event for a corporate group. 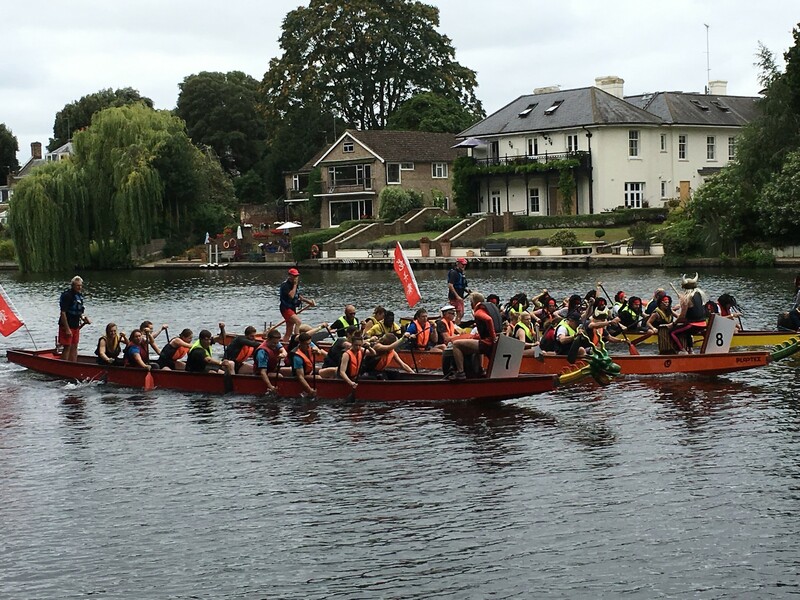 Take part in the Kingston Rotary Dragon Boat Challenge and race against other teams throughout the day to try and book your slot for the grand final! You must be able to fill a team of 12-16 people. To register your interest email fundraising@beyondautism.org.uk or call 020 3031 9705.